SeaSketch allows users to view many different ‘layers’ of information in an interactive way. You can turn layers on/off, layer them on top of each other, adjust the transparency so you can see through one layer to the one below and zoom into detail or zoom out to see the big picture. A reference guide on the basics of how to use the mapping functions of SeaSketch can be downloaded by clicking on the image below. 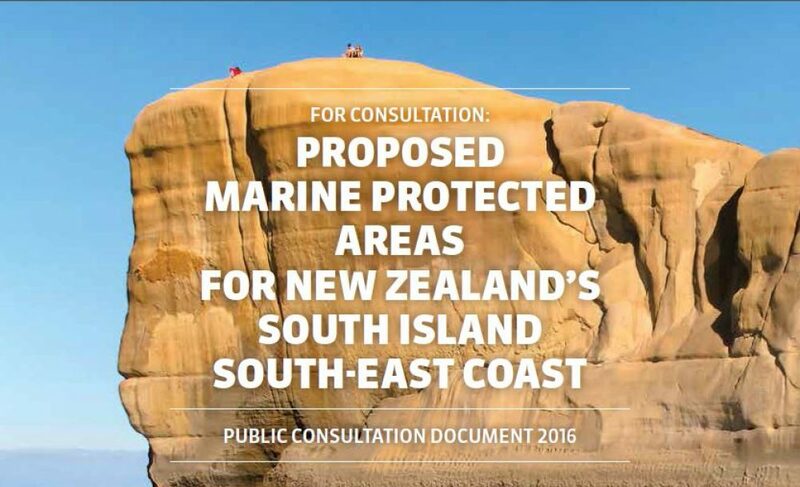 To go directly to the South-East Marine Protection Forum SeaSketch project, click here.